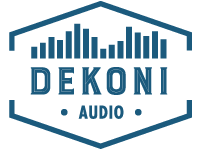 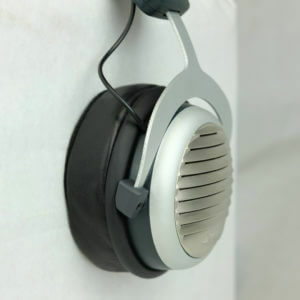 The Dekoni Nuggets are the newest innovation from Dekoni Audio. 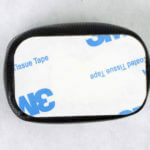 Coming in a 4 pack the Nuggets are meant to give you relief from uncomfortable headbands on headphones. 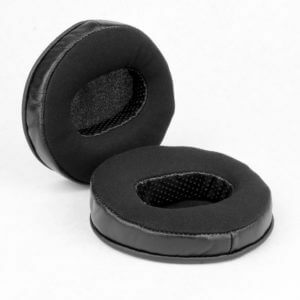 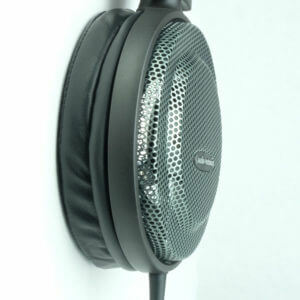 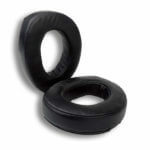 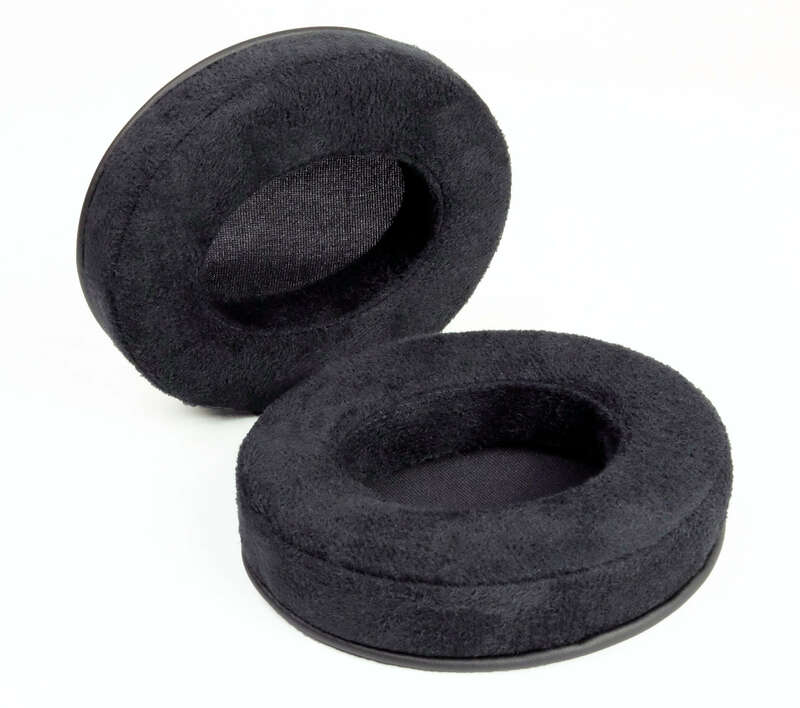 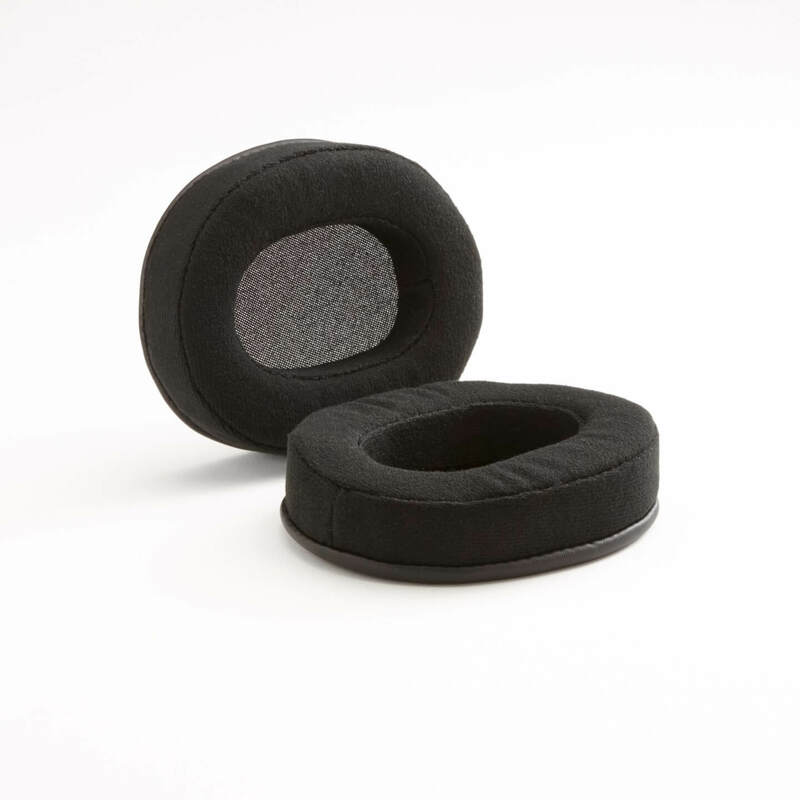 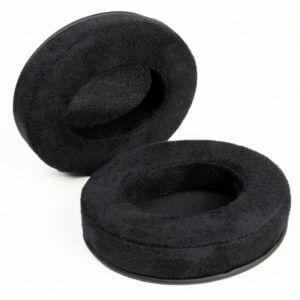 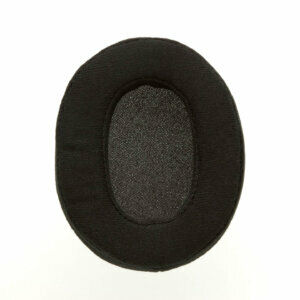 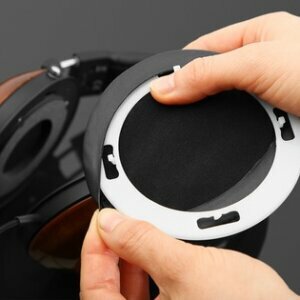 The Dekoni Nuggets are the perfect solution for the headband hot spots and weight distribution of heavy headphones. 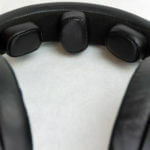 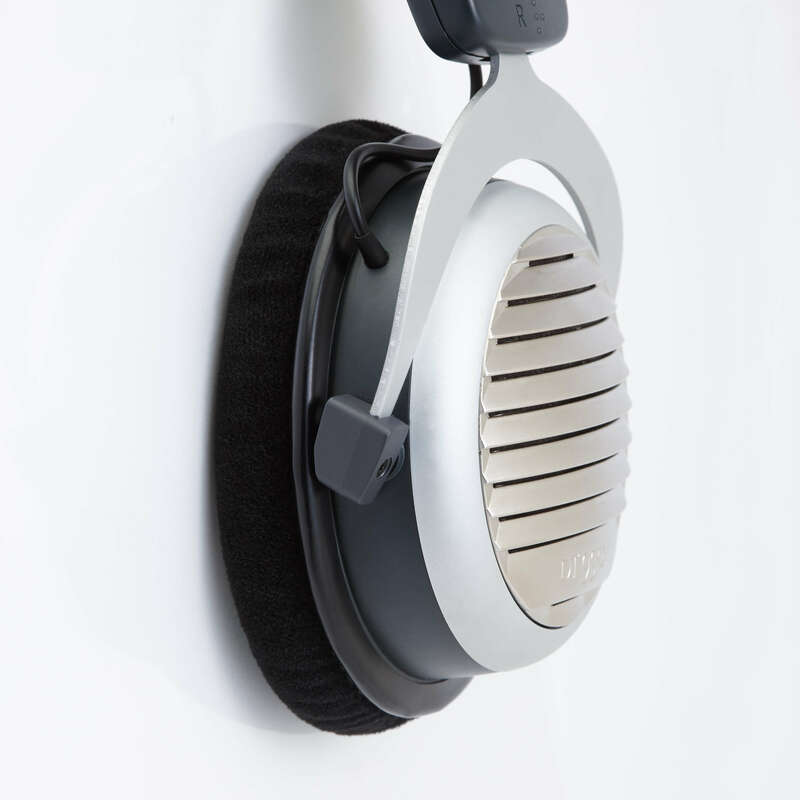 By creating multiple points of contact the Nuggets disperse the pressure so that you don’t have any painful pressure points on your head allowing you to listen to your music and not worry about anything else. 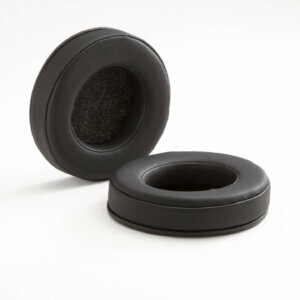 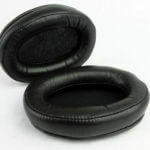 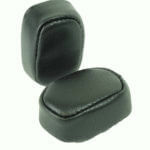 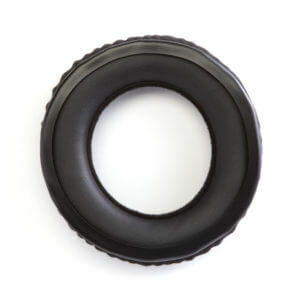 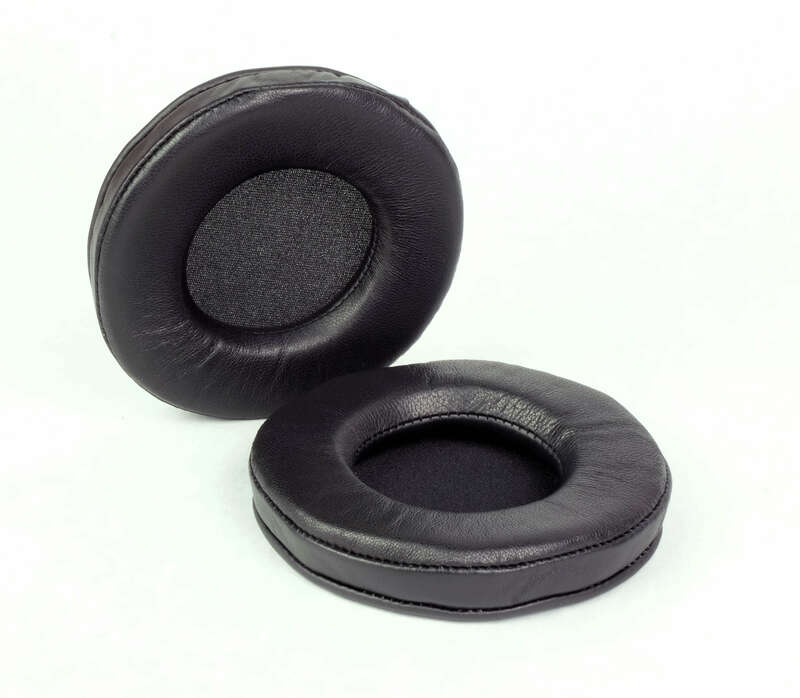 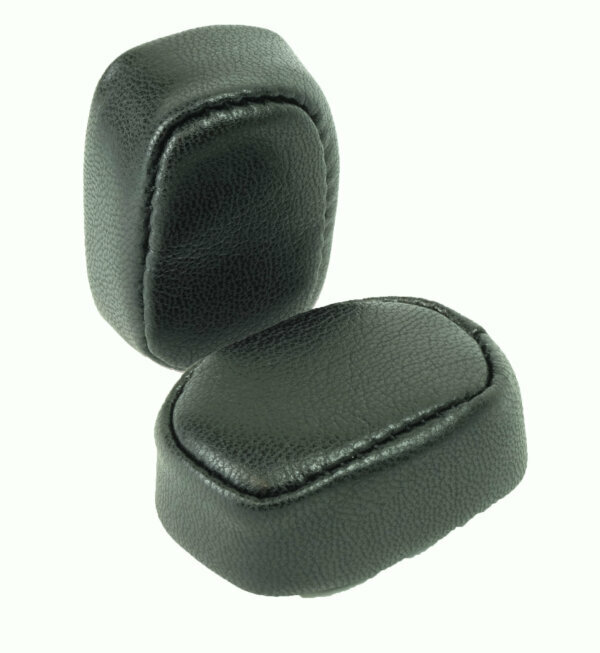 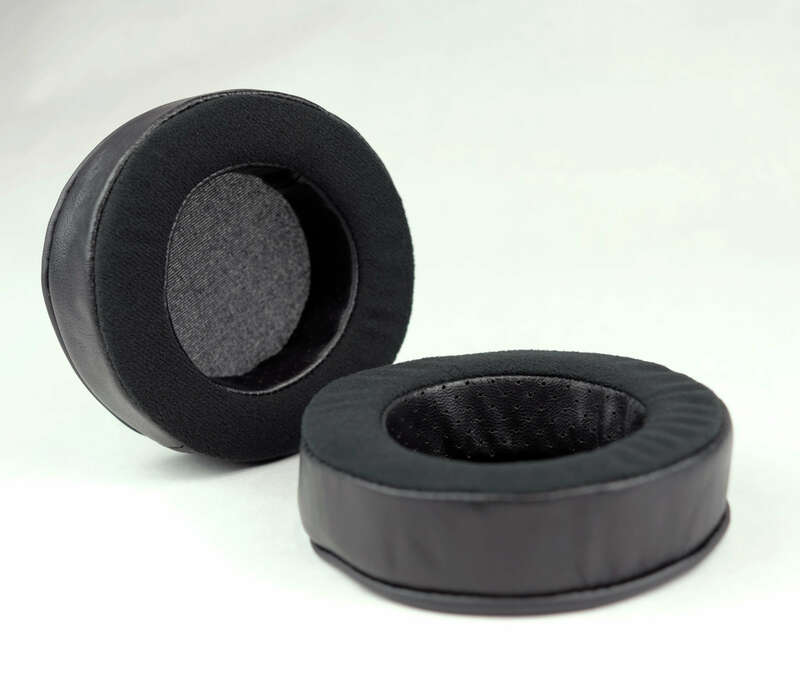 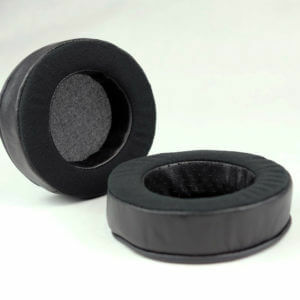 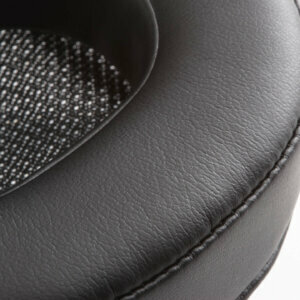 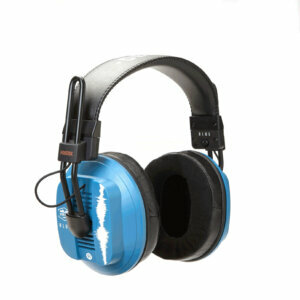 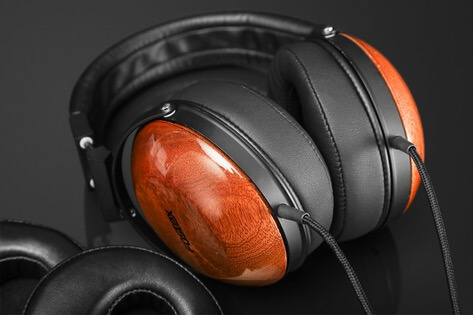 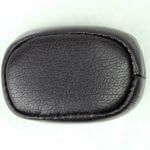 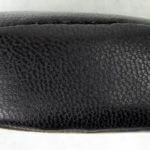 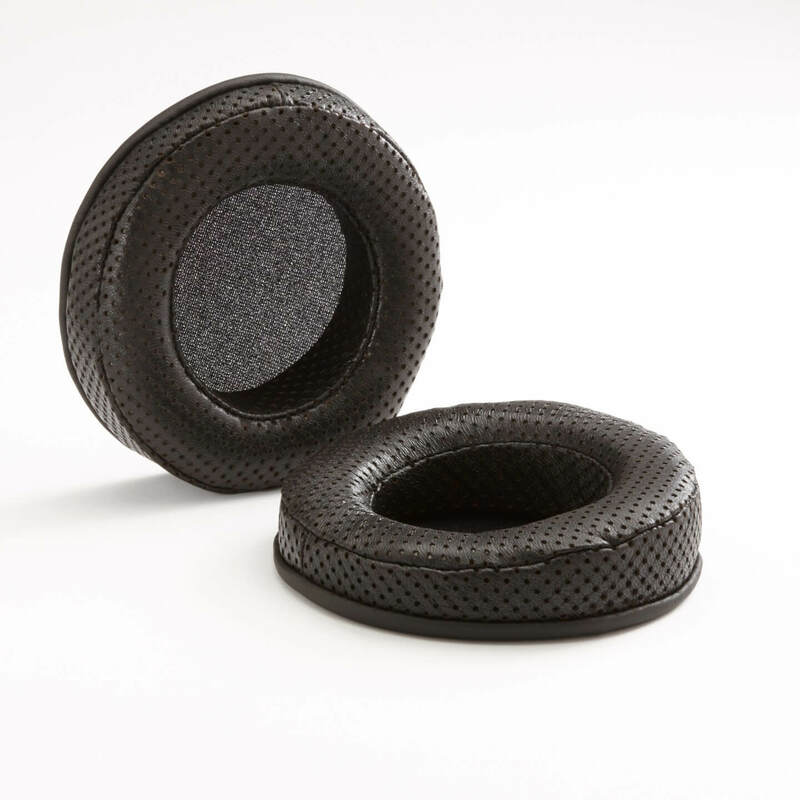 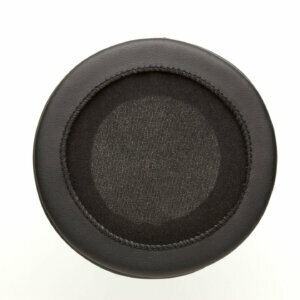 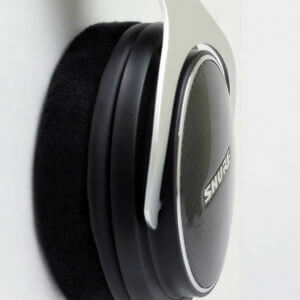 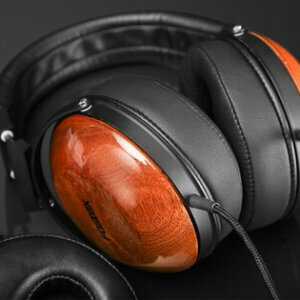 The Material used in this ear pads is the new Dekoni Choice Leather. 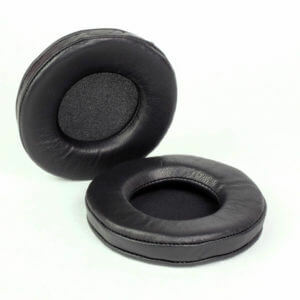 While not true leather, the material is a very soft and durable synthetic that can considered a Vegan option for those that do not like to use leather products.